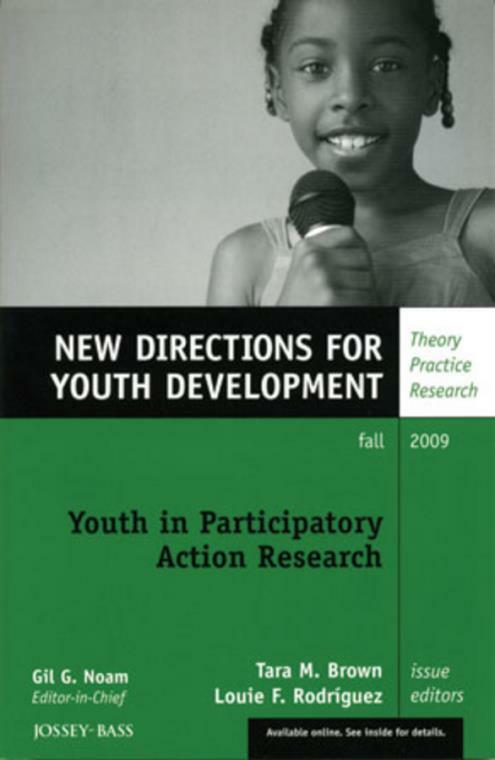 This volume takes an innovative approach to addressing the difficulties that marginalized youth face. They engage young people in investigations of and interventions into their everyday challenges through participatory action research. In doing so, they demonstrate and nurture the tremendous capacity of young people to both understand and transform the conditions of their lives in ways that move toward social equity and justice. Contributing chapters demonstrate that youth from historically marginalized groups in the United States face a host of problems that threaten their well–being now and in the future, including inadequate formal education, disproportionate punishment by schools and law enforcement, poverty, family instability, and exposure to guns, violence, and illegal drugs. They also examine how public schools, social services, and other social systems intended to address these problems have struggled to transform the lives of these young people on a broad scale. Finally, they illustrate how participatory action can address these issues effectively. This is the 123rd issue New Directions to Youth Development the Jossey–Bass quarterly report series dedicated to bringing together everyone concerned with helping young people, including scholars, practitioners, and people from different disciplines and professions. The result is a unique resource presenting thoughtful, multi–faceted approaches to helping our youth develop into responsible, stable, well–rounded citizens.